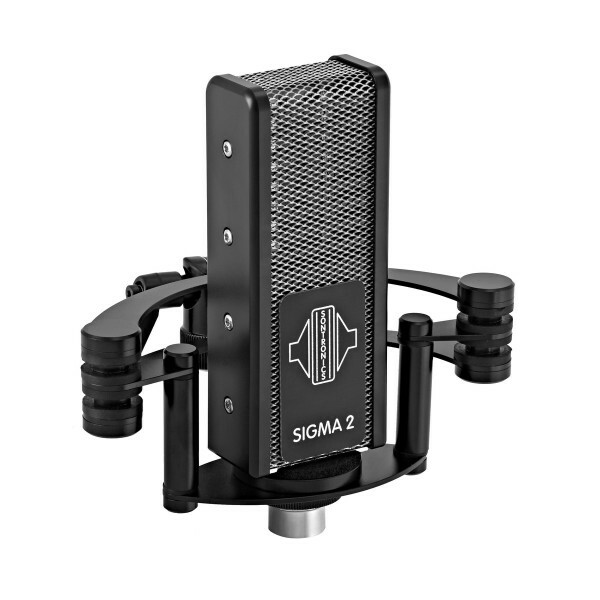 SIGMA 2 has extremely high sensitivity and incredibly low self-noise making it ideal for capturing vocals, speech, solo woodwind, stringed instruments and guitar amps*, presenting an exceptionally detailed, accurate, natural sound. 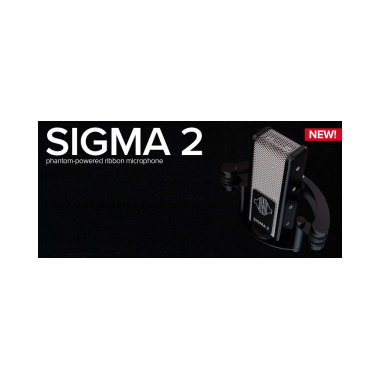 We guarantee you’ll fall in love with SIGMA 2. 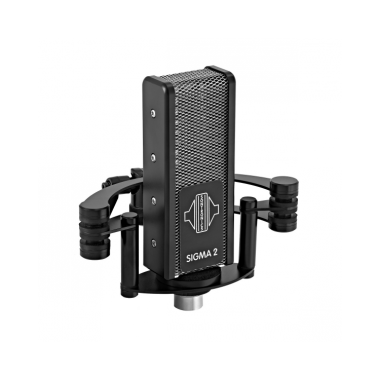 You've been warned!